A foreign prisoner escaped from Kerobokan Penitentiary, Bali, on Monday. 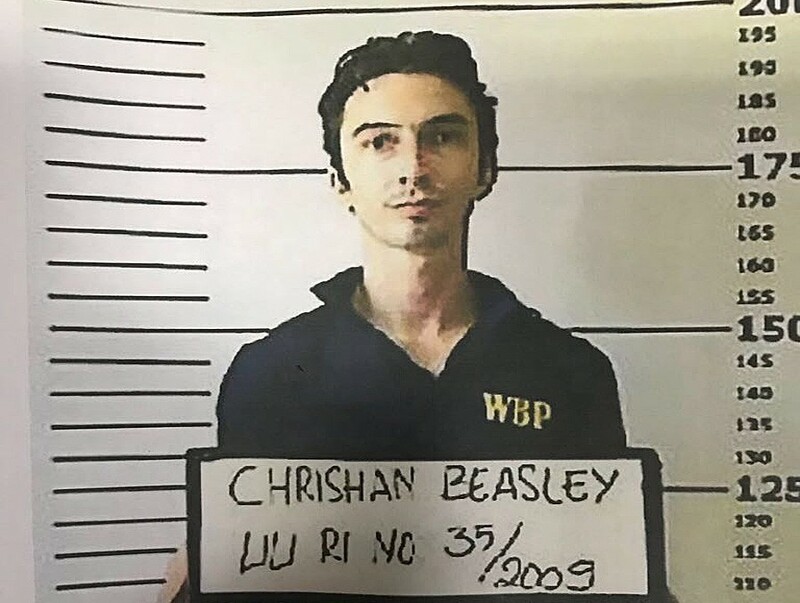 United States citizen and drug suspect Chrishan Beasley, 32, reportedly escaped by jumping the prison wall. Kerobokan prison guard Tonny Nainggolan told The Jakarta Post that Beasley escaped from the prison with another US prisoner, Paul Anthony Hoffman, 57. Hoffman, an inmate serving 20 months’ imprisonment for robbery, however was caught soon after he jumped the wall. “They used a ladder that was previously used for a construction project,” Tonny said. He further said their escape was spotted by a worker at the women’s prison construction site located behind the wall. “The construction worker caught Paul, but Besley managed to escape,” Tonny said. Prison officials immediately reported the incident to the Badung Police. “We have coordinated with police and immigration authorities to find him,” Tonny said.